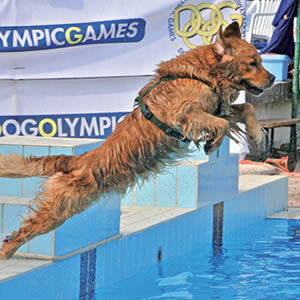 The Dog Olympic Games, i.e. 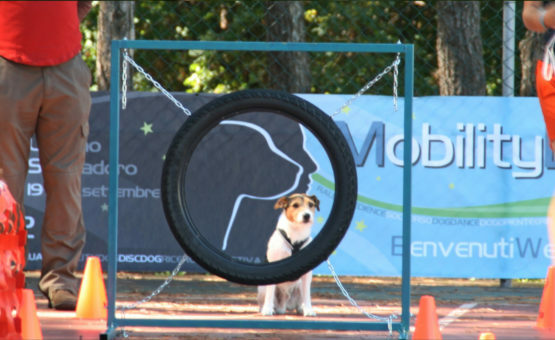 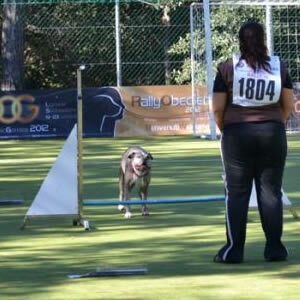 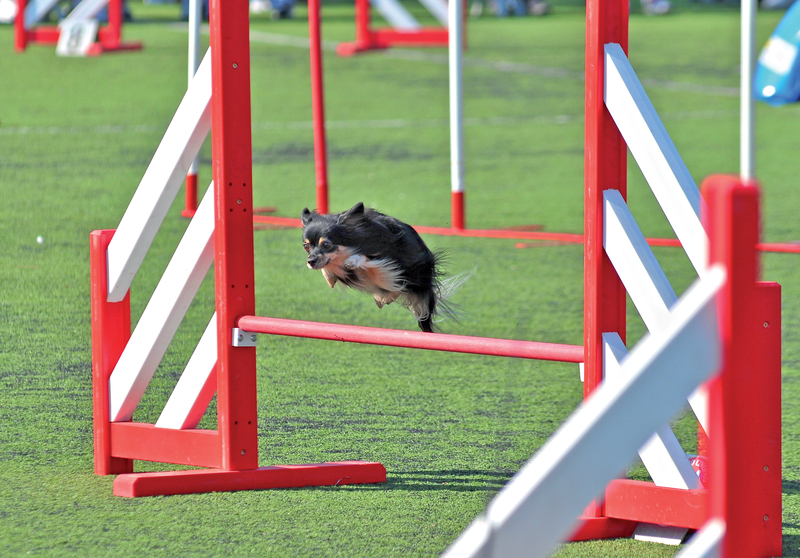 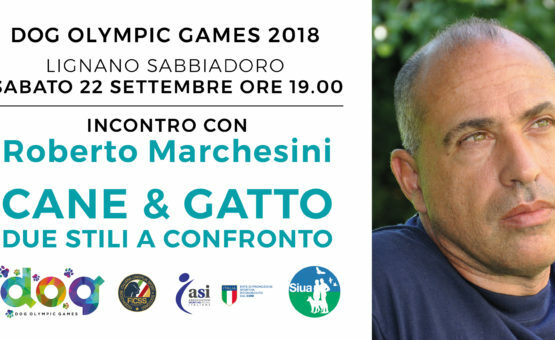 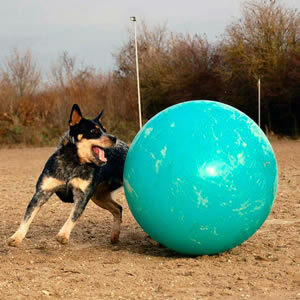 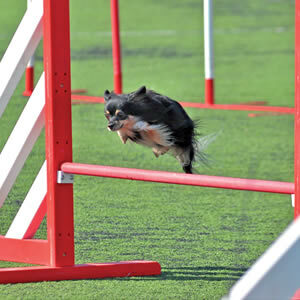 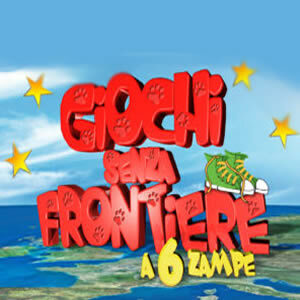 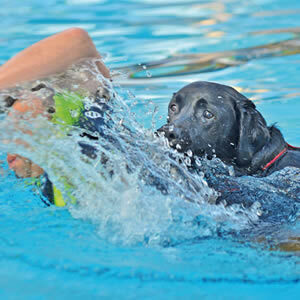 games without borders for our 4-legged friends and their handlers, will take place at the Villaggio Turistico Bella Italia in Lignano Sabbiadoro., which will host the entire event and all the competitions. 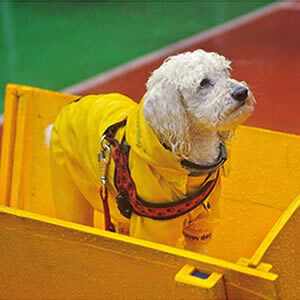 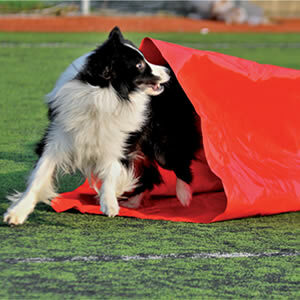 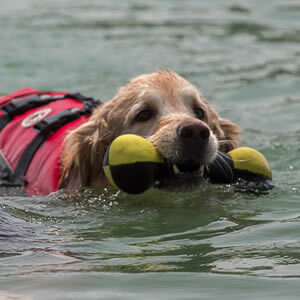 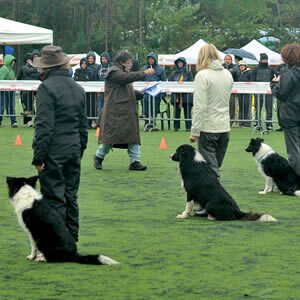 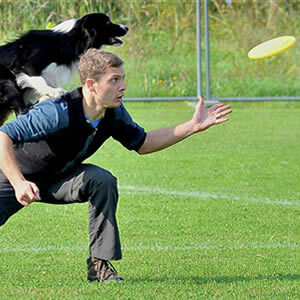 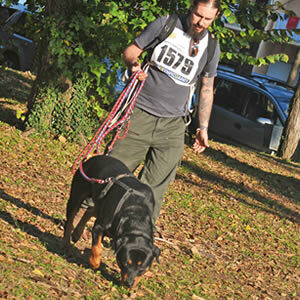 This year the schedule is filled with unmissable activities for dog lovers.